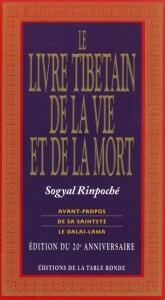 This month the French 20th Anniversary edition of The Tibetan Book of Living and Dying has been released. It’s available both in print and ebook forms, and includes an updated biography of Sogyal Rinpoche and information about Rigpa and the Spiritual Care Program. 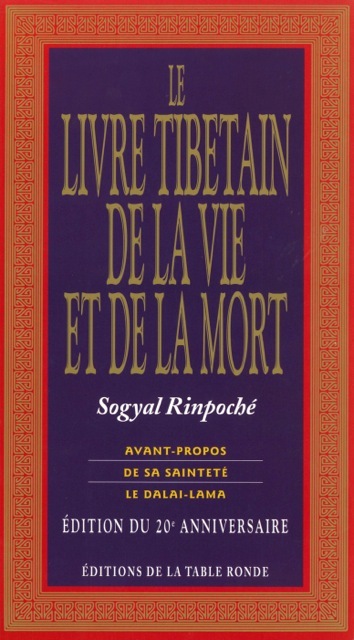 To find out more about Sogyal Rinpoche’s activities in France visit the Rigpa France website.